Tamaryn‘s new album, Cranekiss, is out this Friday (8/28) via Mexican Summer and it’s now streaming below (via KCRW / The Line of Best Fit). Burning off a bit of her first two albums’ haze in favor of pop hooks, and collaborating with Weekend’s Shaun Durkan and Violens’ Jorge Elbrecht, has proved to be smart move all around, making for her most enjoyable LP to date. It still sounds like it could’ve been released by 4AD in 1989, all gothy and mysterious, but songcraft is at the fore. That and her limber vocal chords. Stream the whole thing, and watch a live video of album standout “Last” that was shot for Vogue, below. 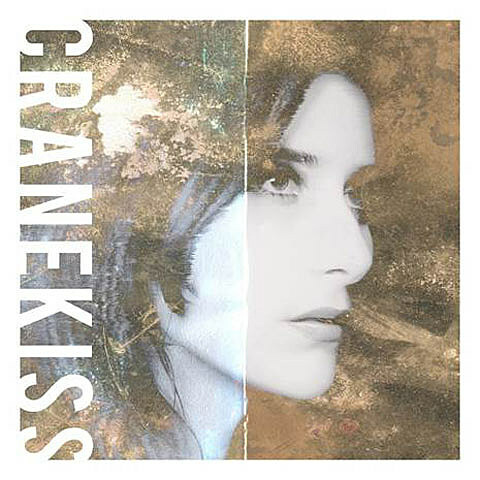 Tamaryn celebrates Cranekiss‘ release on Friday (8/28) at NYC’s Le Poisson Rouge with recently-added opener Samantha Urbani. Tickets are still available.